Aiki Principles Seminars Develop Your Aikido Skills! Unique aiki principles seminars that will deepen your understanding of the art of Aikido. You'll learn dozens of practical tips that you can use to quickly take control of an attacker. Why spend years studying complex Aikido techniques without learning the simple, easy-to-apply, principles that make them work? 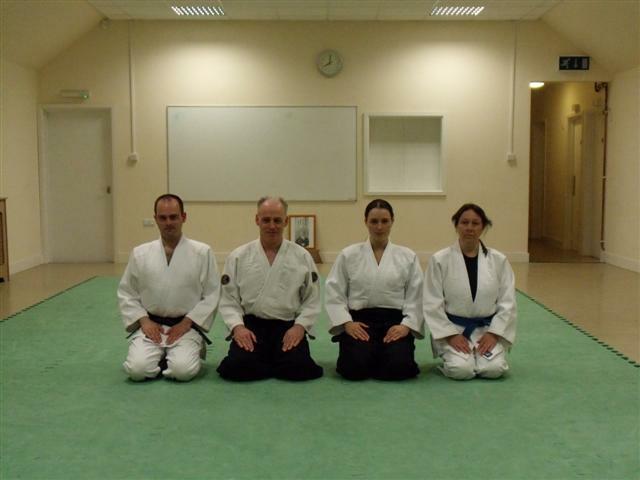 The Arun Aikido Club is based in Bognor Regis, West Sussex UK and has been offering unique training in the art of Aikido since 1992. 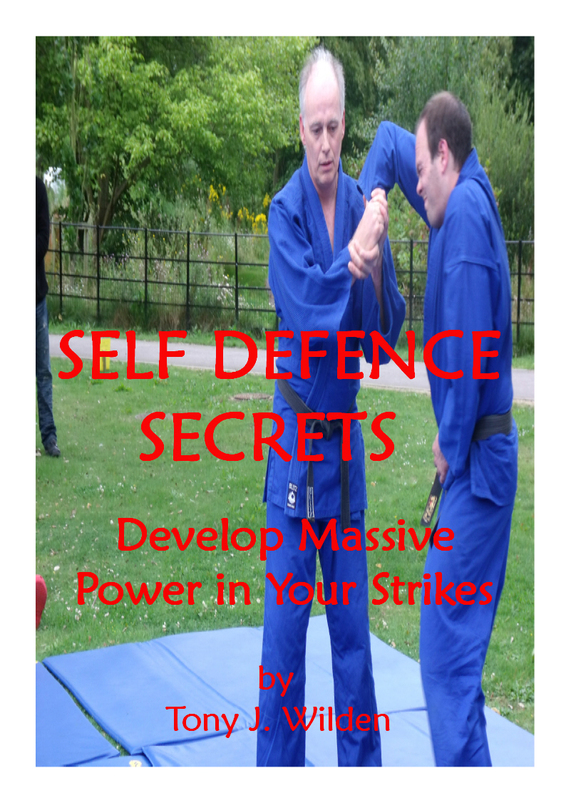 We offer a range of lessons designed to teach you how to maximise your Aikido and self defence skills in the fastest possible time. 1 - Gathering numbers of techniques. 2 - Studying form and posture. The first two are covered in detail in most dojos, but the 3rd is not. You are generally expected to pick up principles as you go along. In our dojo, we spend time separating the aiki principles from the techniques, so you can analyze them to see why they are so important. If you consciously work on principles, you'll know how and why techniques work... and learn at a faster rate. To experience Aikido success, you have to train hard, but train smart! By understanding principles you will be far more mentally and physically flexible. This allows you to adapt your movements to any situation you find yourself in, rather than scan your brain for appropriate techniques. Offer a Key to Success! Tony teaches Aiki Principles Seminars in Bognor Regis UK in West Sussex UK. 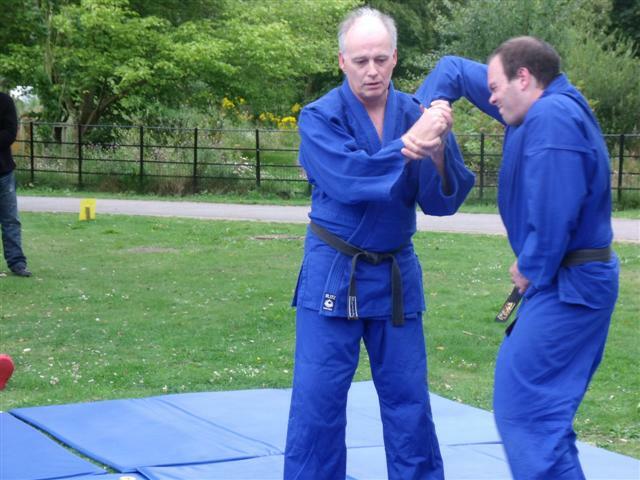 He also teaches Aikido Classes, Self Defence Seminars and Private Lessons that can be tailor made to suit your exact needs to fast-track your skills. The seminars are designed for students to learn at a fast rate, and are only open to 15 people. This gives Tony the chance to work, in-depth, with every student. This also means that you will learn much faster! Tony's Aiki principles seminars are open to beginners and seasoned students. 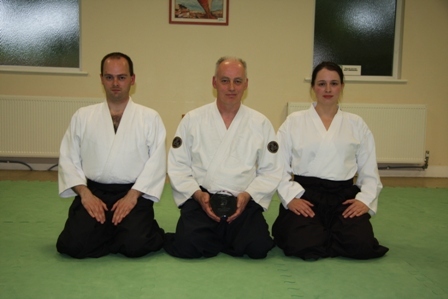 You'll be training with some very experienced Aikidoka, who are friendly, helpful, and keen to pass on their knowledge to you. You'll quickly learn the key principles that can be used to make your techniques far more effective. 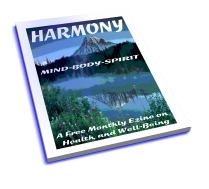 You'll also pick up dozens of simple tips for health, increased energy, self improvement, creating harmony, etc. 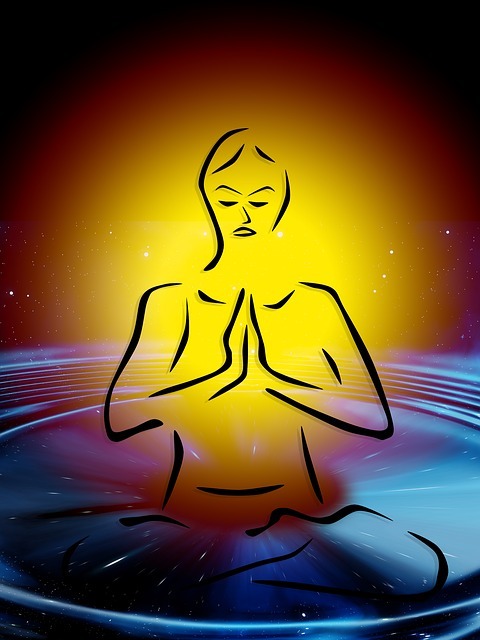 Here's just some of what you'll discover... non-resistance, balance taking, keeping one point, proper alignment, entering, turning, relaxation, intention, acceptance, leading energy, awareness, timing, ki-ai and atemi distraction, controlling the circle, weight dropping, weight shifting, avoiding direct conflict etc. Just a few... there are many more! By analyzing these principles separately from techniques, you'll quickly understand what the techniques are designed to teach you. Add hard and smart training together for a while and YOU will become an aikido expert with a vast amount of unique knowledge. If you live in the Bognor Regis area on the south coast or are visiting the UK, you may want to add your name to sign up for one of our Aiki Principles Seminars or take some private lessons to get the most value in the shortest possible time.